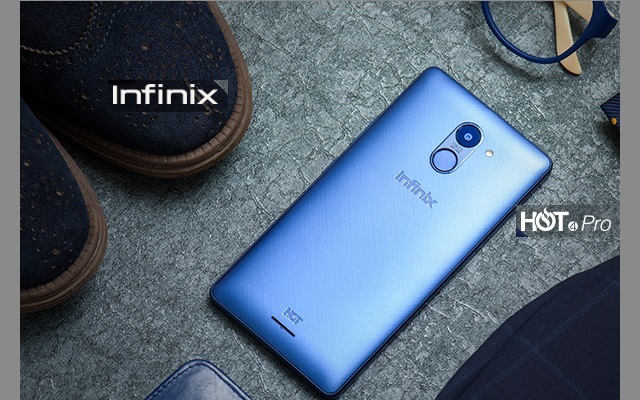 This brand of Smart Phone is hot that is why it’s called Infinix hot. It comes in 3 variants: Infinix Hot 4, Infinix Hot 4 X557 and Infinix Hot 4 Pro with the Pro version being the most advanced because it uses the popular 4G LTE network. Is it true that when you change your phone touch you will still have problems?